Want a chance to win a pair of tickets to an upcoming Blitz concert? "Text Your Way In" for the chance to win a pair of tickets to the shows below. *Winners will be notified by phone number used to text in. Just text the appropriate keyword to the MyComputerCareer.edu Text Line at 99700! It's That Easy! Standard Message data rates may apply, contact your provider for rates and usage costs.One (1) entry per number, per contest. Set It Off w/ Emarosa, Broadside and Lizzy Farrar @ The Newport on June 22! 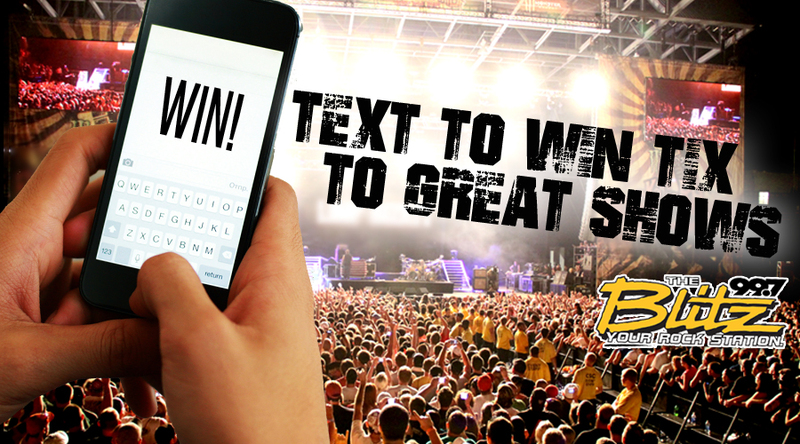 Text the word "SET" to 99700 to win a pair of tix to the show! Inkcarceration 2019 @ Ohio State Reformatory on July 12 - 14! Text the word "INK" to 99700 to win a pair of tix to the show!